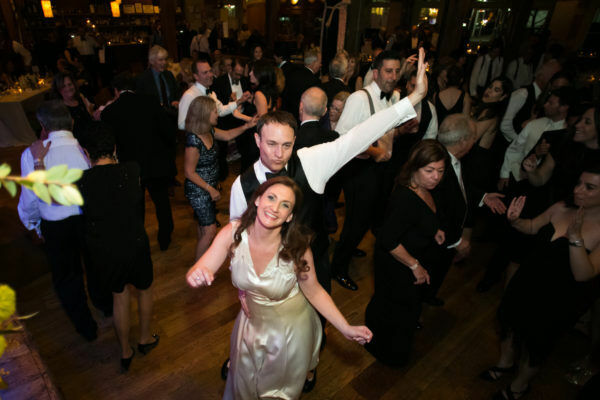 Our DJ’s are sought after because they are consistently excellent. In short, we provide smart, non-cheesy DJ’s who are skilled at reading the dance floor and playing great music from all styles and genres. 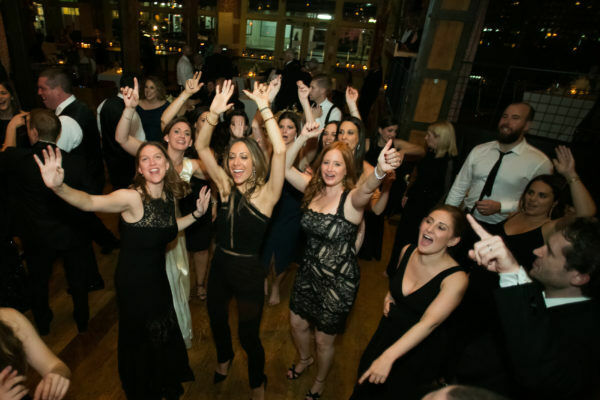 We DJ all types of events including many elegant New York Weddings, Corporate events, Bar/Bat Mitzvahs and In Store Events and Promotions. We get it. You won’t have to tell us to “Play better music” or to “lower the music” or not to “raid the buffet” table. You won’t have to remind us when to to make that important announcement that we went over in our final meeting. We are a collective of pro-active DJ’s and Musicians who’s main goal is make it so you can have the time of your life at your own party/event! Whether you have us DJ your Wedding or other type of event please know that we are on extremely detailed oriented and our DJ’s have a long track record of DJ’ing outstanding celebrations! 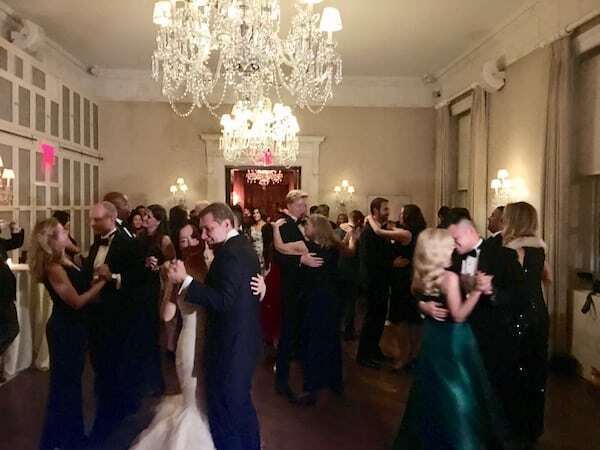 In addition to our DJ Services we also provide additional party entertainment so you can come to one source (us) without the stress or hassle or dealing with many different vendors(all of whom have different terms) . We are also the main provider of Karaoke services here in NYC (please check out our Karaoke Website) We also offer four types of photo booths, live music, decor lighting, audio visual equipment, montage production and more! Check out our Party Plus page. Contact us!